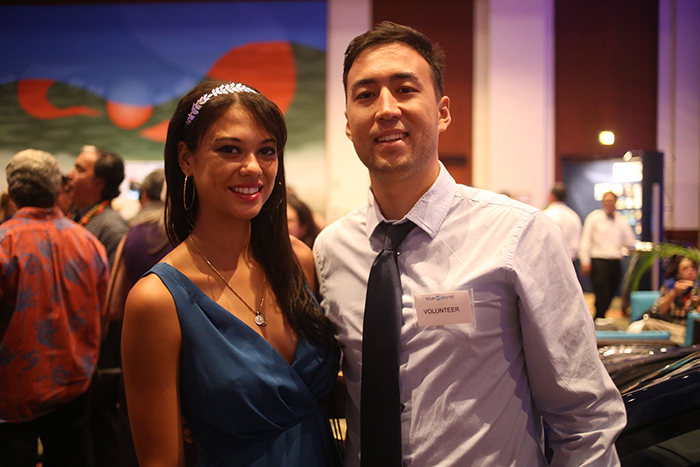 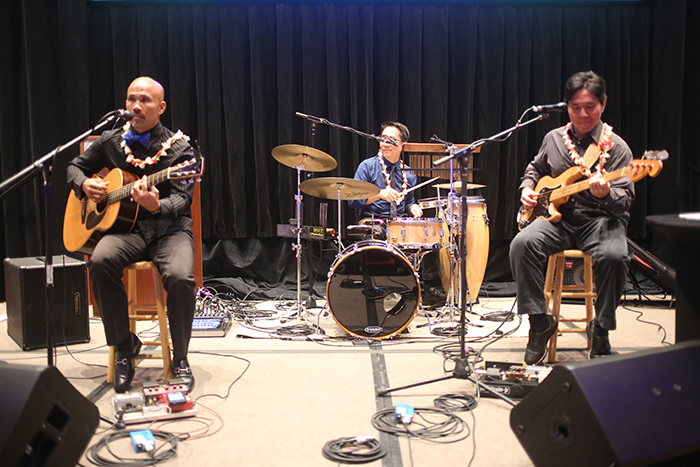 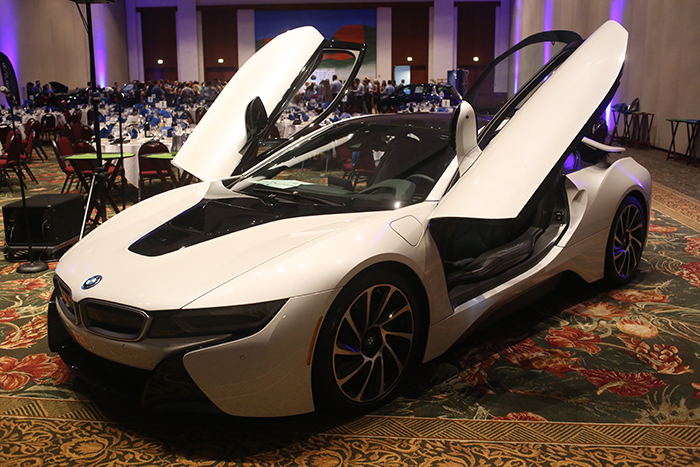 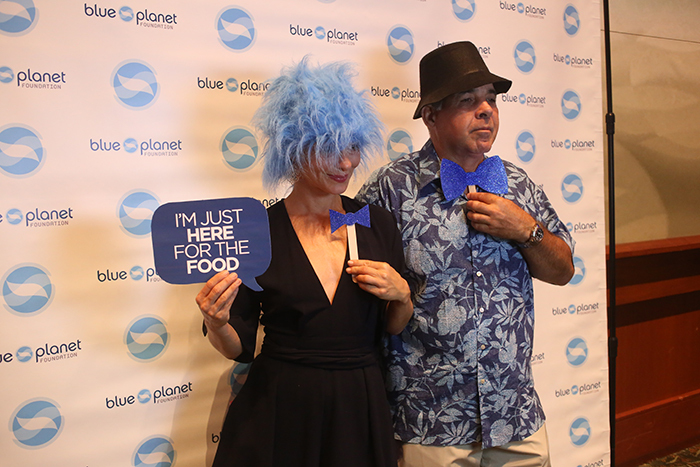 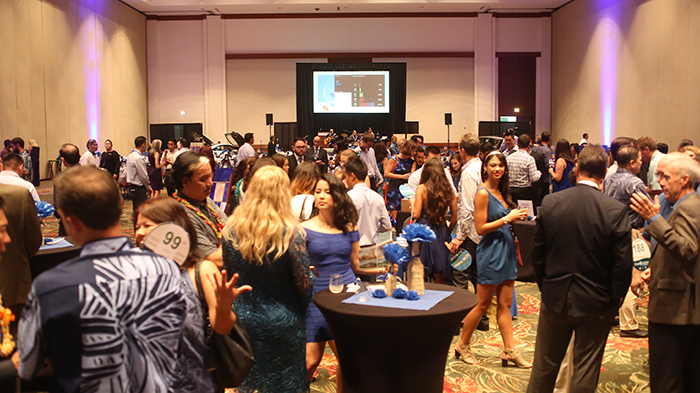 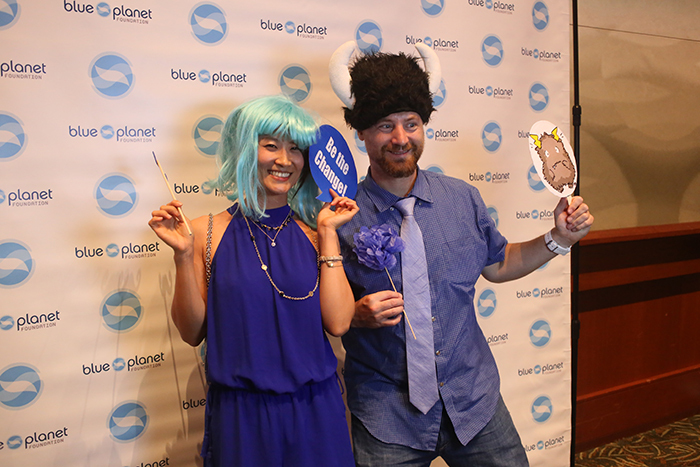 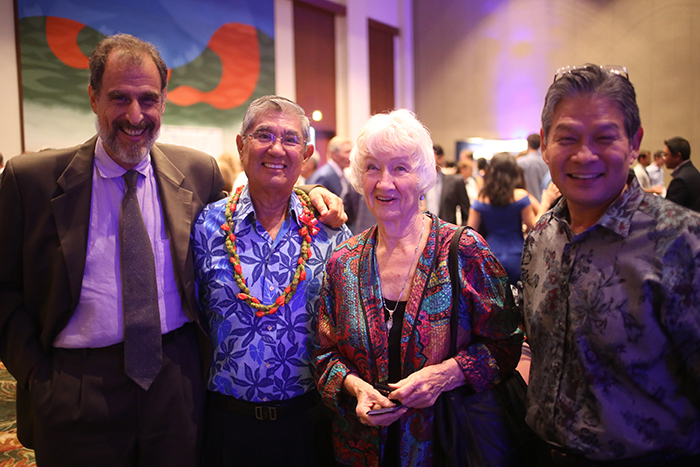 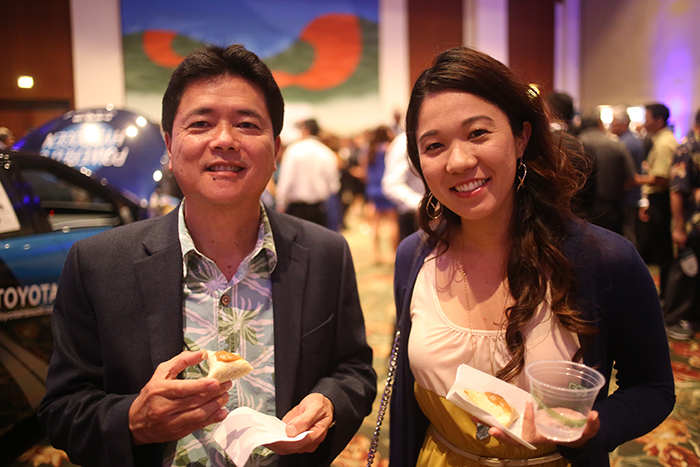 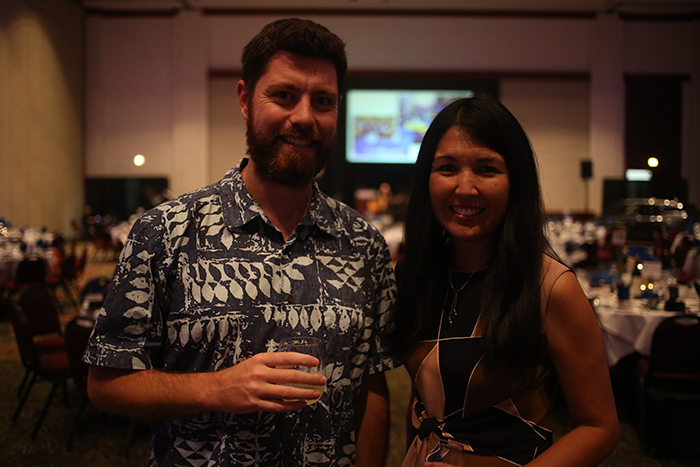 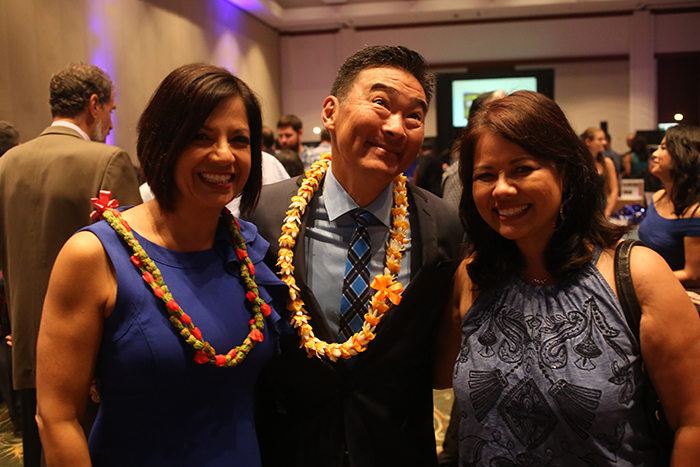 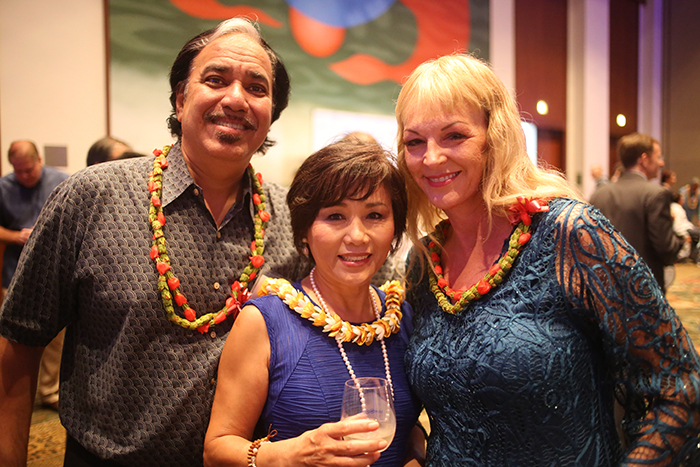 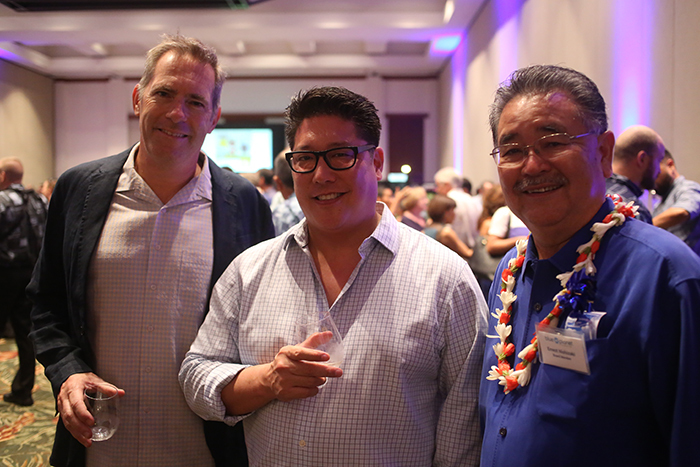 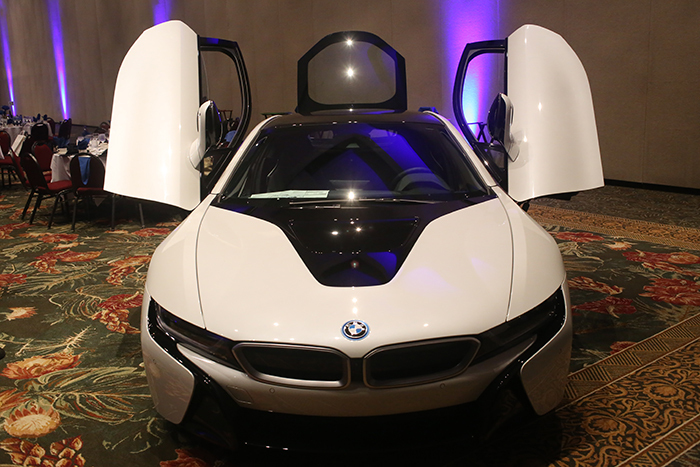 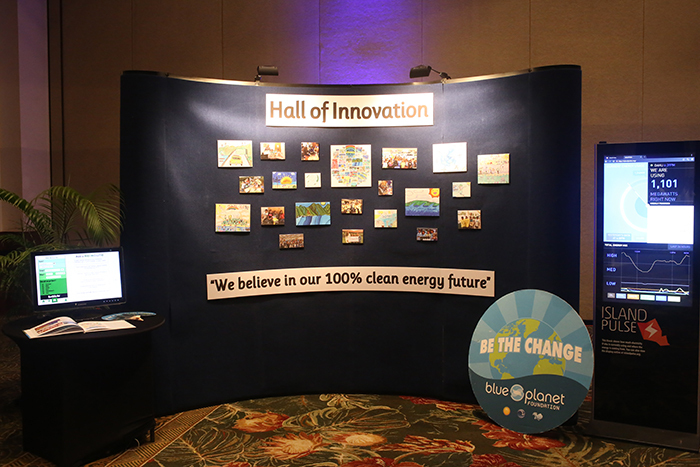 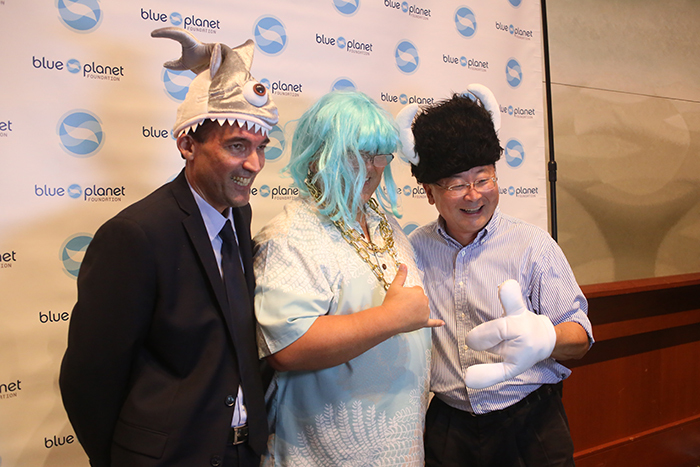 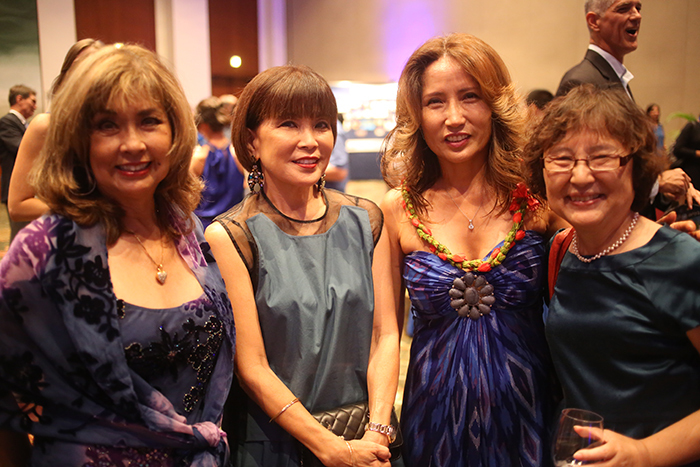 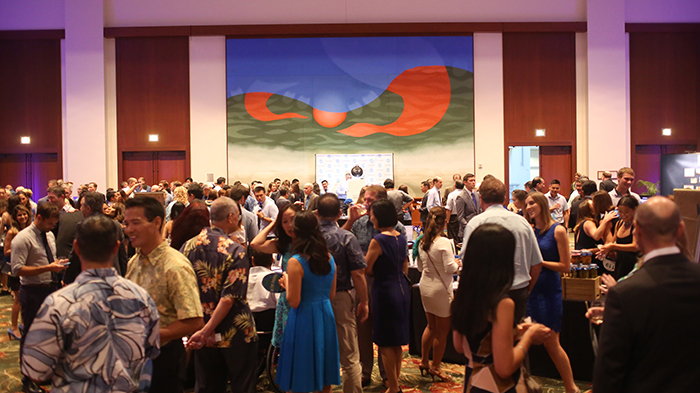 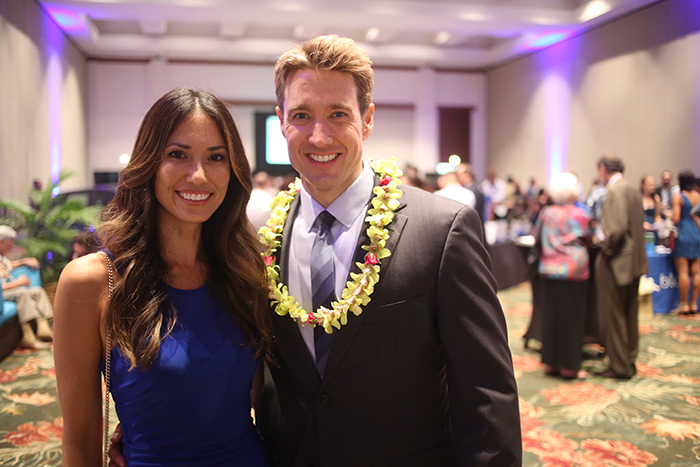 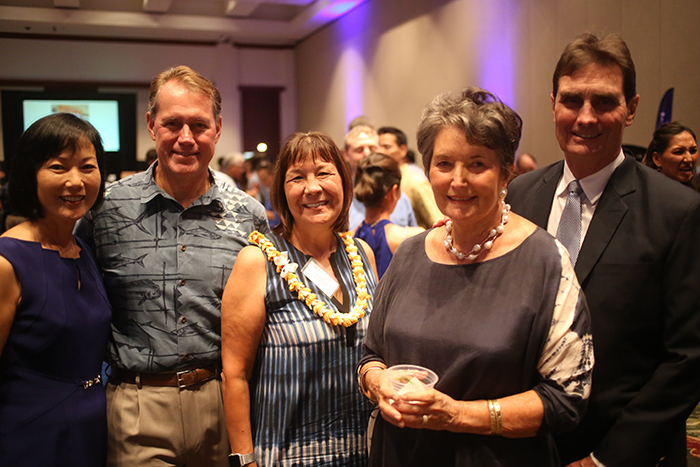 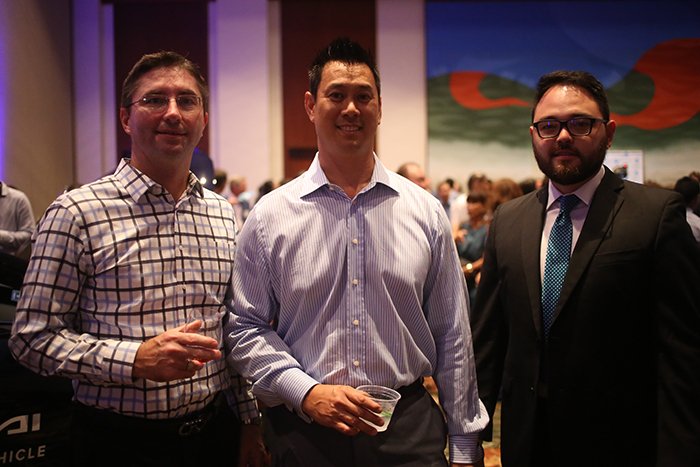 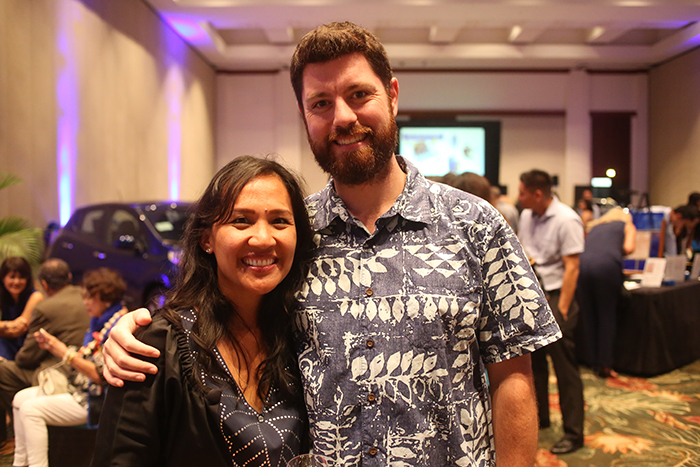 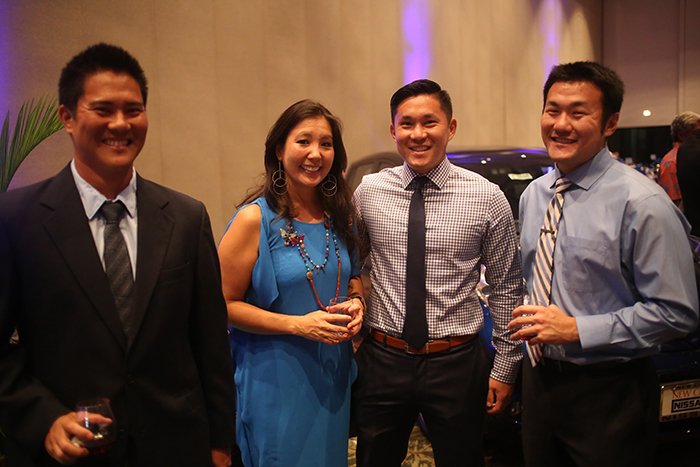 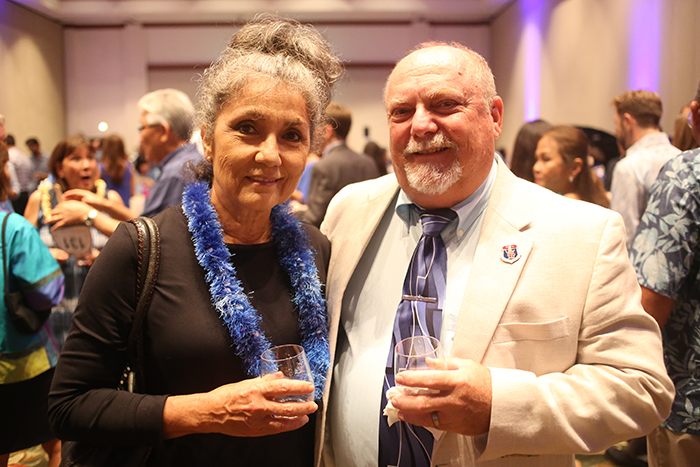 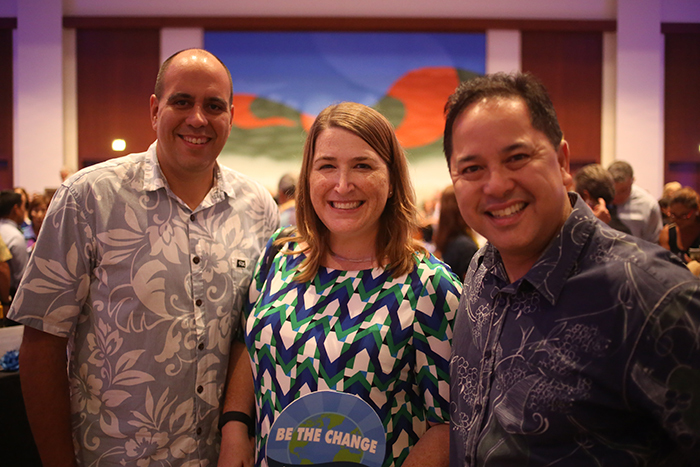 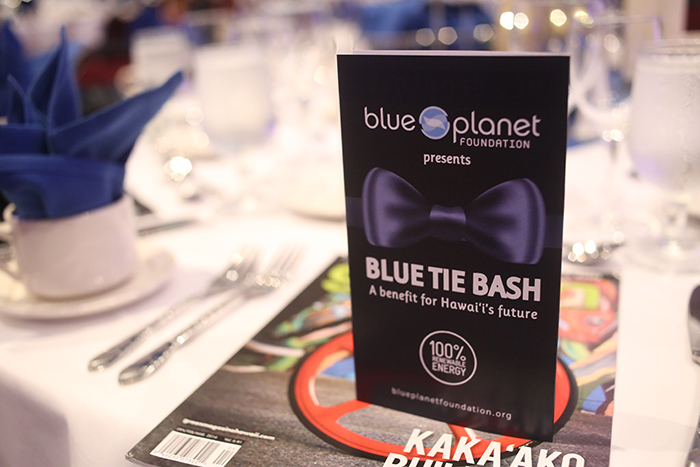 Clean energy non-profit Blue Planet Foundation held their first Blue Tie Bash at the Hawaii Convention on Wednesday evening. 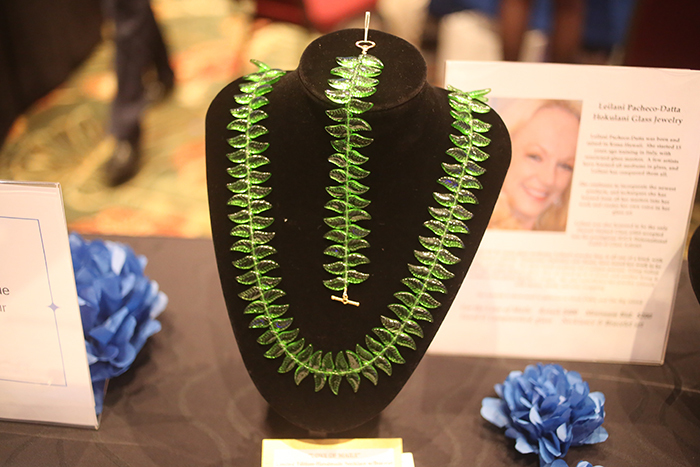 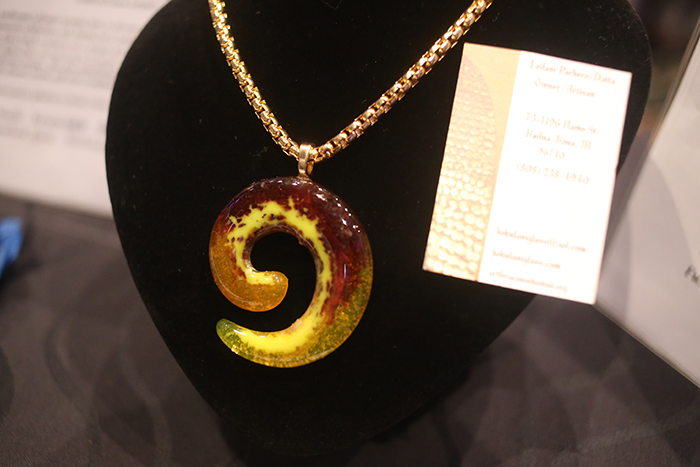 This benefit featured a wine tasting, live entertainment, dinner and both silent and live auctions. 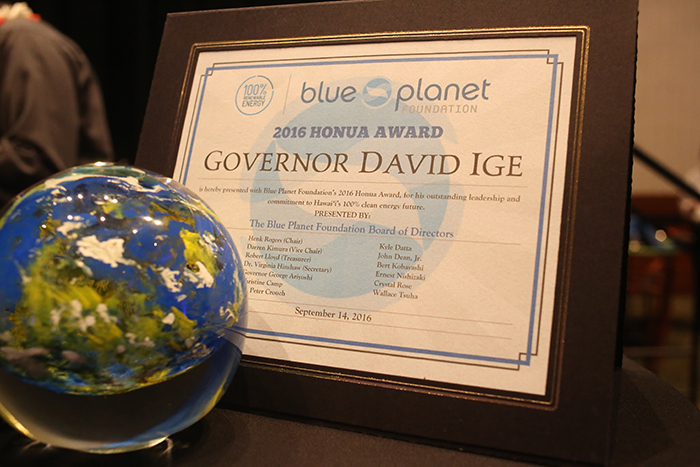 The highlight of the evening featured the presentation of Blue Planet’s 2016 Honua Award to Governor David Ige for his commitment to 100% Renewable Energy.